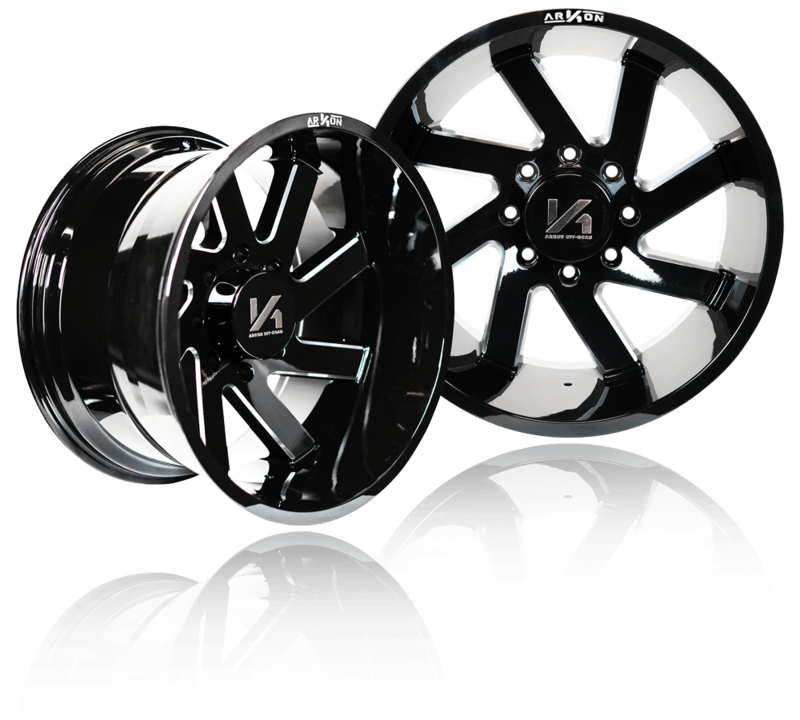 Wondering when you are getting your wheels or wheel/tire package? Click above to track your order! Remember a typical order takes 8-12 business days to arrive. Expect 24 hours for your order to process, 24-48 hours for mounting/balancing/packaging and then an average of 3-6 business days for shipping to your doorstep! If your items are back-ordered our team will keep you updated, but if you would like to check-in email us at wheels@arkonoffroad.com.